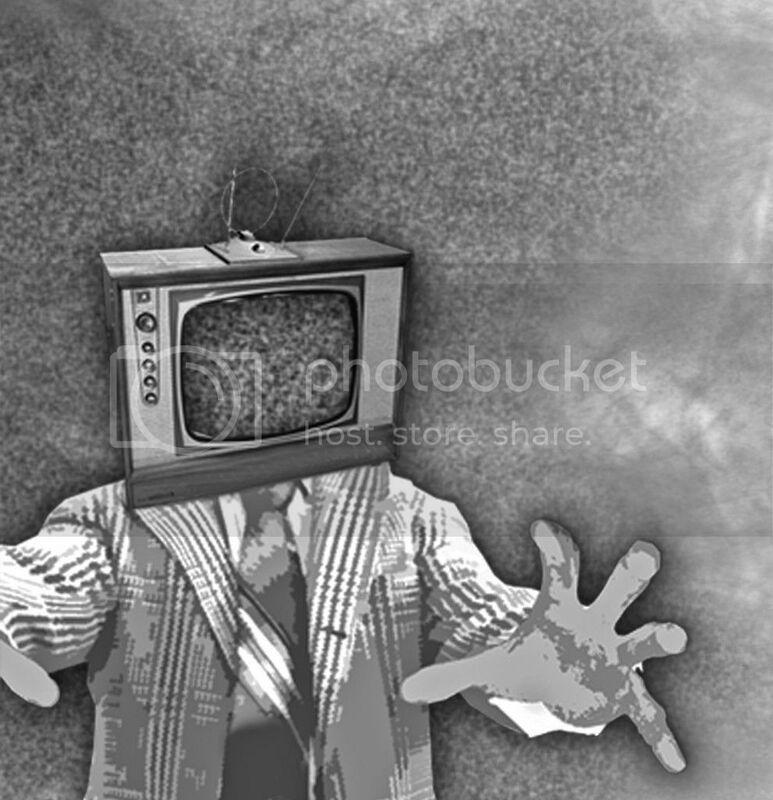 We are living in an era where people are easily influenced and zombified by TV, newspapers and the Internet. This workshop helps to show people how unreliable media resources may be and allows for discussion on how much trust we have in the media. By giving participants both true and false information, the workshop shows the importance of questioning the information that the media feeds consumers. Collect newspaper clippings of various indigenous tribes in South America. Create a fake newspaper article about discovering art produced by a young member of the tribal society in question. Find basic photos of indigenous populations for South America. Create child like drawings of jungle scenes that are slightly inaccurate to South America. Place all the stories mixed together on a table for the participants to look through during the workshop. You can also choose to put everything together in a PowerPoint presentation rather than creating hardcopies of everything. Be creative when making fake news, print real articles using different styles, and play with Photoshop! The workshop must be presented to the group as a discussion of the uncontacted tribe integrating into our technological life-style. Give the workshop a title such as “Tribal Society vs. Technological Society”. This will prepare participants to discuss the ways in which technology has changed society and can be detrimental to traditional ways of life. However, the real goal of the workshop is to investigate truth and trust within the media. Present the printed or online versions of news stories surrounding the discovery of the uncontacted tribe and the video to the group. Allow them time to talk about the tribe and the real story. Once you think that the group believes this aspect of the news, start feeding them fake information about the tribe. Use the fake newspaper clippings, basic photos of indigenous populations of South America and the child-like images. Tell the story of the young member of the tribe, and the art he/she has created and been found. Discuss the value of the art and the prospect of integrating the child and his/her art into ‘modern society’. The extra pictures won’t quite coincide with the appearance of the tribe shown in the video and real news stories. Also, the drawings shown to participants should depict things the boy may not have been able to see in the Brazilian jungle (like an elephant or other animals not native to the area). However, by directing the conversation away from the minor details hopefully these ‘mistakes’ will be overlooked. Direct the discussion towards the influence of technology the child would be faced with. By talking about technological influences on daily life, how tribal society would adjust to this and how art has changed due to technological advances, the group will be inattentive to a few mismatches in the fake story. We come from the experience of technology advancing over time. What would it be like to be directly put into a society overrun with different technologies when coming from a basic tribal society? Would life be easier or harder? Is it appropriate for tribal communities to be brought into ‘modern’ society? Who gets to make that decision? After about half the time you have for the workshop has passed reveal the truth to the group. Show them that much of the information was falsified and reflect on how easy it was to deceive them. Discuss the ways in which media can so easily use technology to share false information. Talk about the importance of double-checking information one gets from the media and the importance of being sceptical of what one reads. Try to think of examples where this has happened and what effects it had on society’s mentality towards certain issues. Stress the importance of using critical thinking and common sense when engaging with the media. Why do we believe things on the Internet or in the news so easily? How has the media gained our trust? How has technology changed the way that the media works today? Is it appropriate that news is broken on Twitter and that traditional news sources, such as TV broadcasters, are using this as a source for their news feed? How has 24 hour news channels used the Internet to build up its content? Are they just filling time or educating the public? How can we be critical of online news sources? Why is this so difficult? Vladyslav Vlasov is 22 years old, Ukrainian, and currently a student of Black Sea Petro Mohyla State University, Mykolaiv, Ukraine. He is majoring in Translation/Interpreting and in his spare time represents the Youth NGO “Iskra” in Mykolaiv. Some of his other interests include: sports, cinema, foreign cultures, youth work. Natalia Mykytei is also 22 years old and is originally from Yuzhnoukrainsk, Ukraine. Currently she is a student of Black Sea Petro Mohyla State University, inMykolaiv, Ukraine, majoring in Translation/Interpreting. Other than dedicating her time with the Youth NGO “Iskra” she also enjoys youth work, intercultural communication, volunteering, literature, movies, and psychology.